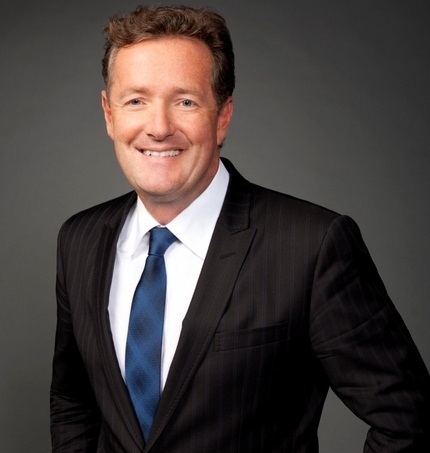 CNN Host Piers Morgan Tweets His Love For Nigerians In Yoruba Language? To confirm if Piers Morgan was the man who shared the Yoruba language Tweets, Naijagists browsed Pier’s tweet and to our surprise the tweet was no where to be found. The bobo no get our time, he get better problem for his front.